Selena Gomez Thanks Fans For Helping With NEO Runway! Selena Gomez has been putting in a lot of work with her latest fashion project with Adidas NEO. 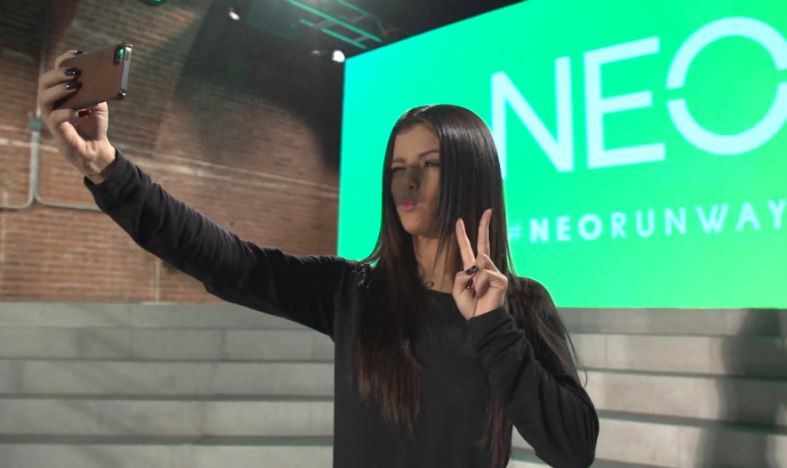 For her latest Adidas NEO Runway Show, Selena was putting all the decisions in the hands of her fans. From the outfits to the makeup to even styling for her Fall/Winter collection was chosen by YOU! Of course, Selena had to say “Thank You” for all the help. Be sure to check it out for yourself by watching the video below and let us know what you think of it by commenting! Selena Gomez attended the 2014 Fall/Winter collection fashion show from Adidas NEO Label earlier today (September 3, 2014) at The Waterfront in New York City. 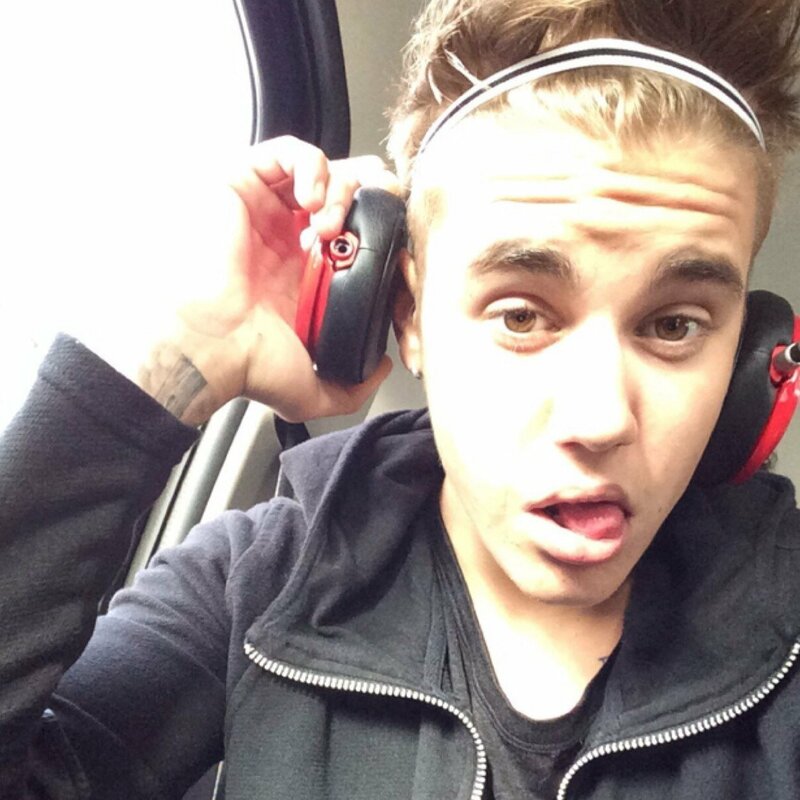 The pop star has been “the face” of Adidas NEO Label since its inception, along with her on-again/off-again boyfriend Justin Bieber. Selena watched some of this falls newest looks strut down the runway, but also took the stage to perform for the capacity crowd of fashion enthusiasts. Vanessa Hudgens Takes A Walk On The Wild Side While Running Errands In L.A. — See The Pics! Vanessa Hudgens often likes to keep a low profile while out and about in Los Angeles, and while the 25 year-old starlet kept her hood up and her sunglasses on while running errands on Tuesday (April 8), her zebra-striped pants were a totally eye-catching addition to her outfit! Paired with a black hoodie from the Millennium Dance Complex (where she loves to break it down to Beyoncé with friends), her Urban Rock x DFYNT snapback, and classic Adidas Adilette slides (available here), her wild Soul Cycle “Turca” pants stood out and made her an easy target for waiting photographers on their daily celebrity safari. Check out the pics of Vanessa’s look in the gallery below now — would you rock it? Vanessa Hudgens Takes Early Morning Hike, Stops By My Fit Foods — Check Out The Pics! Vanessa Hudgens loves keeping fit and staying healthy, so she started her Tuesday morning (March 18) off right with a solo hike and a stop at My Fit Foods in Los Angeles, CA for a gluten free meal! Vanessa enjoyed some me-time zoning out to the music playing in her big headphones, and while she tried to go incognito in a baseball cap and sunglasses, it was hard to miss her in her wild pants — three-quarter length printed run tights from the Stella McCartney collection for Adidas — and a loose, black, batwing crop top that showed off a glimpse of her toned stomach. Vanessa Hudgens Juices Up After Studio City Yoga Class — Check Out The Pics! Whether it’s Pilates, yoga, or going for a run, Vanessa Hudgens loves to stay in shape! So it was no surprise when she was spotted leaving a yoga studio after class on Saturday (March 8) in Studio City, CA, with a smile on her face. Vanessa was dressed to work up a sweat in an oversized gray hoodie and a ton of Adidas gear — from her purple Adidas sports bra to her Adidas sweats and her Adidas Adilette Slides (available here). Someone get her an endorsement deal! After class, she and a friend dropped by a nearby juice bar to refuel on something green — give us your best guesses! — and a (undoubtedly healthy) snack. Earlier today, we shared with you that Selena Gomez will be revealing sneak peek videos for her new collection – Adidas NEO. To lead up to her launch of the new collection on February 12th, Selena will begin revealing sneak peek selfie videos of the collection but there’s a catch! – The links to the videos are hidden on both Selena and NEO’s Twitter accounts. It’s only a matter of finding them! They will only be live for 24 hours! Check out some more information in the personal video message below from Selena herself! Will you be able to find the clues?